Where can I find lincet cheese? 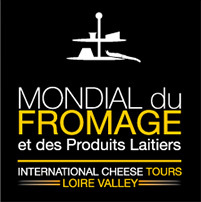 Visit us on June 11th, 12th and 13th on the Mondial du Fromage of Tours, Level -2 – Booth n°86. Visit us on the SIAL !